“As Yvon Chouinard says, ‘Adventure doesn't begin until something goes wrong!’ That pretty much sums up The Voyage of the Cormorant. From start to finish, from researching the design and building of Cormorant, to fulfilling the dream, Christian persevered. You don't learn to surf without falling off your board; that's the lesson, the reward is the adventure. 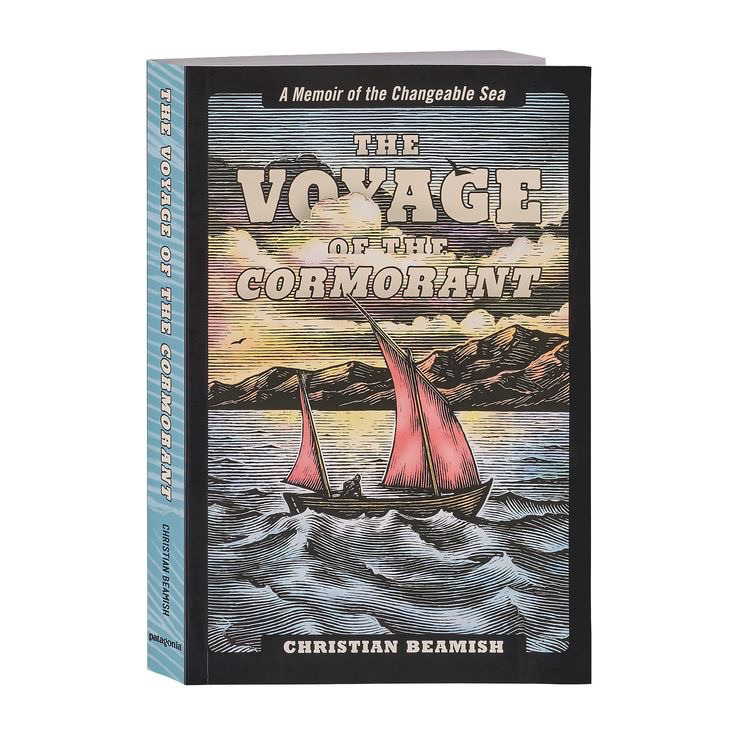 Great rides, and well done, Christian.” -- Mickey Munoz, legendary surfer and author of No Bad Waves “In an era of hyperbolic ‘adventure,’ where social media posts trump any desire for real personal growth, Christian Beamish's The Voyage of the Cormorant is a true beacon of light. The voyage was funded by his day job, the boat built with his own hands, and the sizable risks he took were his alone to ponder. Beamish sets sail with waypoints that are as internal as they are geographical, and his prose is honest and captivating. This book will inspire anyone who has ever dreamed of simply unplugging.” -- Chris Malloy, author and director Christian Beamish, a former editor at The Surfer’s Journal, envisioned a low-tech, self-reliant exploration for surf along the coast of North America, using primarily clothes and instruments available to his ancestors, and the 18-foot boat he would build by hand in his garage. How the vision met reality -- and how the two came to shape each other -- places The Voyage of the Cormorant in the great American tradition of tales of life at sea, and what it has to teach us.